Staffed with professional dedicated employees. We offer weekly, bi-weekly or monthly maintenance plans. 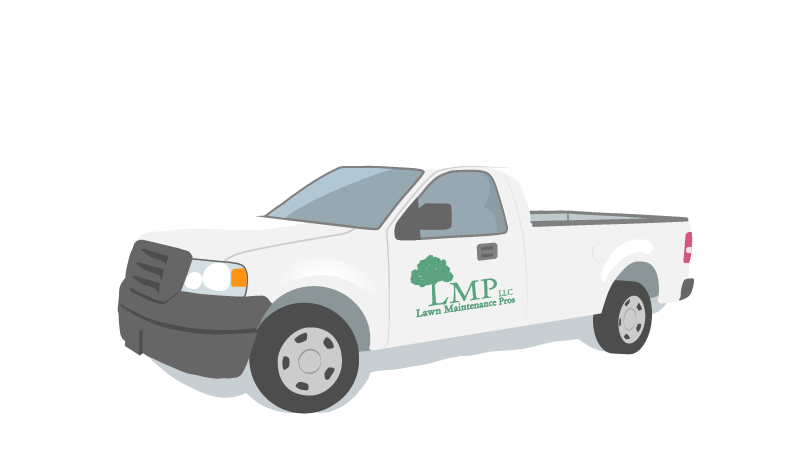 All plans are customized and set up to fit your landscaping needs. All maintenance plans are non-contract binding, giving you the convenience to stop service at any time. Call during our business hours, 7am-4pm Mon-Fri, to speak to a representative.